Ribs, traditional Brazilian barbecue with fire background. 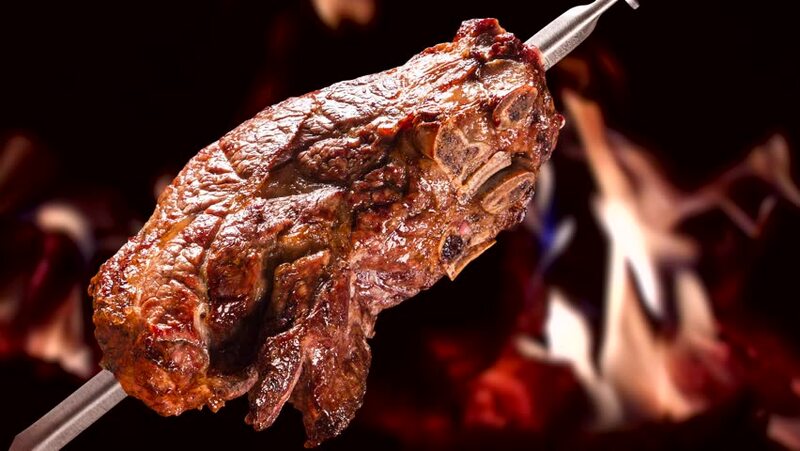 hd00:15Grilled picanha, traditional Brazilian cut! hd00:10Close in brazilian beef rib, Brazilian Gaucho barbecue.